Location was convenient. Plenty of stores in the area to suit whatever need you may have. 711, McDonalds, the forestville mall is also half a mile up. There was no breakfast! The room was nasty and everything wreaked of cigarette smoke! They don't a restaurant, but there's eateries close by. 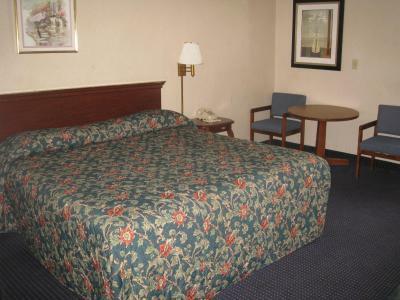 Convenient to shopping center, and nearby movie theater. 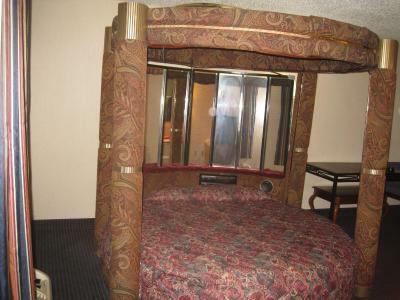 Bed had mirror on ceiling and for head board. 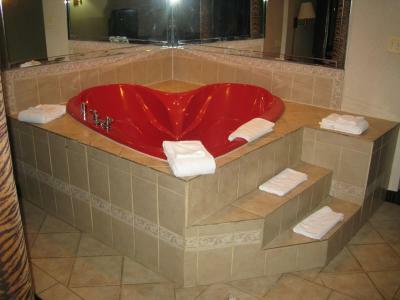 Jacuzzi worked perfectly. You can smoke and no one bothers you. Budget Inn Temple Hills This rating is a reflection of how the property compares to the industry standard when it comes to price, facilities and services available. It's based on a self-evaluation by the property. Use this rating to help choose your stay! 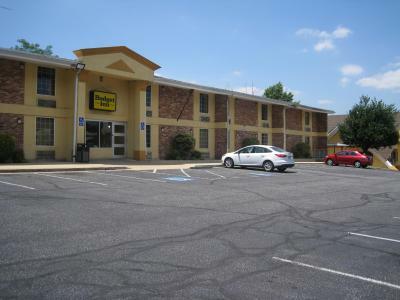 Minutes from the Naylor Metro Station leading to downtown Washington, D.C., this Temple Hills, Maryland motel offers comfortable accommodations and easy access to area points of interest. 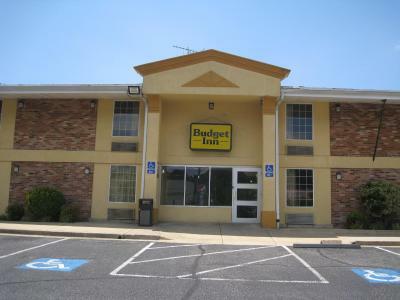 The Budget Inn is situated only a short distance from Rosecroft Raceway, local shopping centers and restaurants. 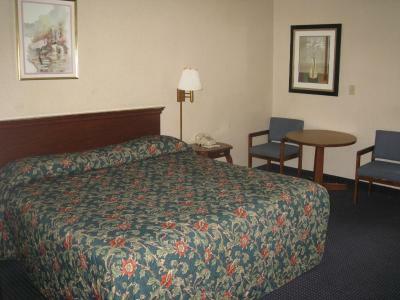 With easy access to major interstates, guests at the motel can also easily visit the attractions of downtown Washington, D.C. 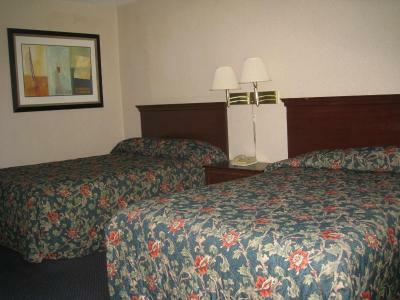 Guests staying at the Temple Hills Budget Inn can enjoy free wireless internet access as well as free on-site parking. 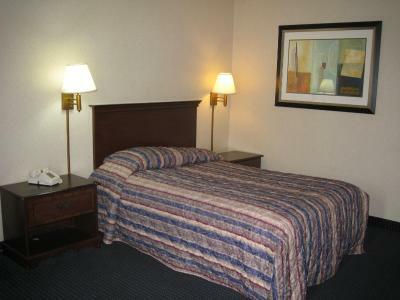 The motel also features 24-hour front desk service. This property also has one of the top-rated locations in Temple Hills! Guests are happier about it compared to other properties in the area. 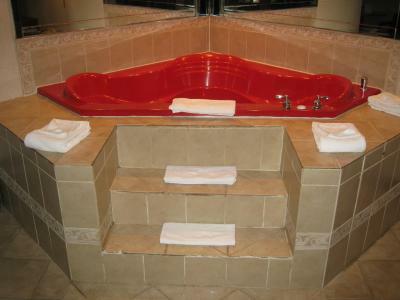 This property is also rated for the best value in Temple Hills! Guests are getting more for their money when compared to other properties in this city. 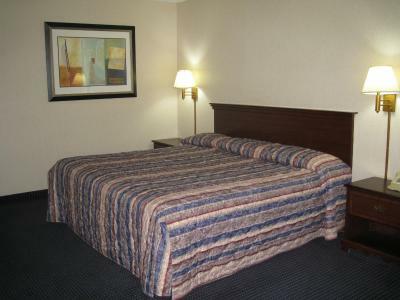 When would you like to stay at Budget Inn Temple Hills? This room has cable TV and a private bathroom. House Rules Budget Inn Temple Hills takes special requests – add in the next step! 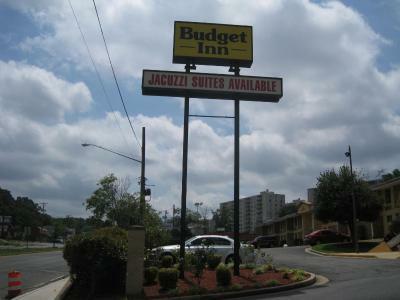 Budget Inn Temple Hills accepts these cards and reserves the right to temporarily hold an amount prior to arrival. 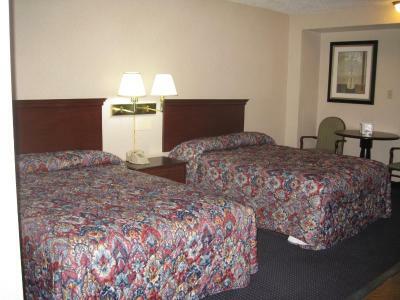 The room was not clean, there was a slight odor from the carpet. The bathroom had dirty towels and rags (I brought my own, but still) someone was in the hallway at 3am naked, yelling and screaming. Check took forever because the guy had plug in this super old computer and then find my online reservation. The wifi needs a username and pw which the front desk doesnt answer the phone so you can get it. Holes in the walls .....bugs all over the bathroom .water damage in the shower . cracked up ceiling ..the vending machine took 10$ from us. It's quite, comfortable, and convenient to stores and fun ! It's location is close to the district and Maryland activities ! Sheets we’re dirty, furniture was old and needs to be repaired. As soon as I walked in the hallway I smell marijuana. The bedding was lumpy! I had repeat problems with my card key where I was locked out of the room several times because the card wouldn't work right. I had to several times go to the front desk where I was given another key card which still didn't work so the attendant at the front desk had to try and eventually had to use a metal key which he had a little trouble. I was then told that I would be put in another room the next day., When I went to the front desk they told me that my card key worked! This is a different attendant. I was then informed that the previous attendant gave me an expired card key! I was given another card key which still had a slight problem. I then had to get the housekeeping guy to try that card key and he had but first had to get my husband to open the door because he was still in the room sleeping. Once the door was opened the housekeeping guy had to play around with the doorknob and said the the door was faulty electronically! What an experience but overall the stay was ok. I was scheduled to arrive at 3:00 pm got there after 4 and the room wasn't ready . It costs $118. You get what you pay for but this place is under standard. The hotel representative at the front desk said we could check out at 12:30 due to the room not being ready. The next day we were rushed out and told because time went back checkout is still 11:00 . Where's my refund ? The room wasn't ready at 3 or 4 so I could have at least been accommodated some extra time! False advertisement on cleanliness of rooms. Old and run down and not a pleasant smell!